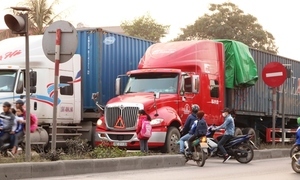 The traffic police department said Tuesday that a scattered 20-day inspection found 182 truck and minibus drivers high on narcotics. 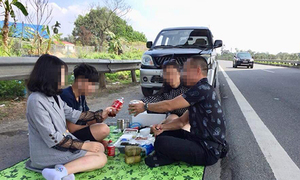 Footage of a family having a Tet meal on an expressway shoulder was generally condemned as risky behavior. 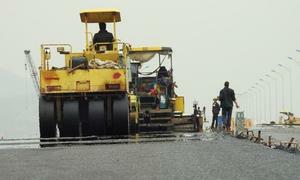 Many overpasses and residential roads lead directly to National Highway 5; traffic jams, chaos and accidents ensue. 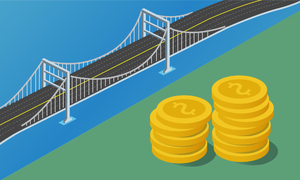 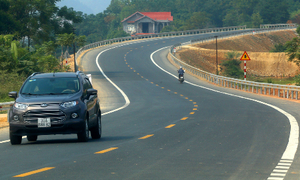 A pre-feasibility study is set to be done for the VND20 trillion ($861.82 million) Hoa Binh - Moc Chau expressway. 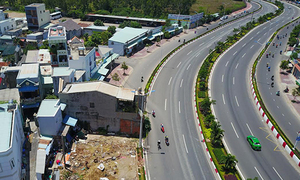 As many as 117 cast iron drain grates are missing from bridges on the Ha Long-Hai Phong Expressway. 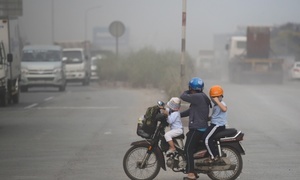 Disgruntled drivers lament their cars are no different to bicycles. 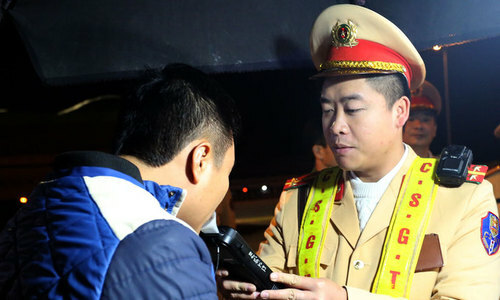 Traffic has been swerving around the last house standing for the past ten years over a paperwork dispute. 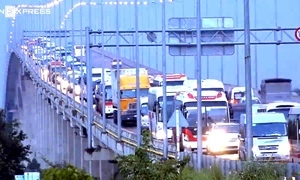 Drivers and residents have been trying everything they can to survive the gray, lung-clogging clouds on the highway.